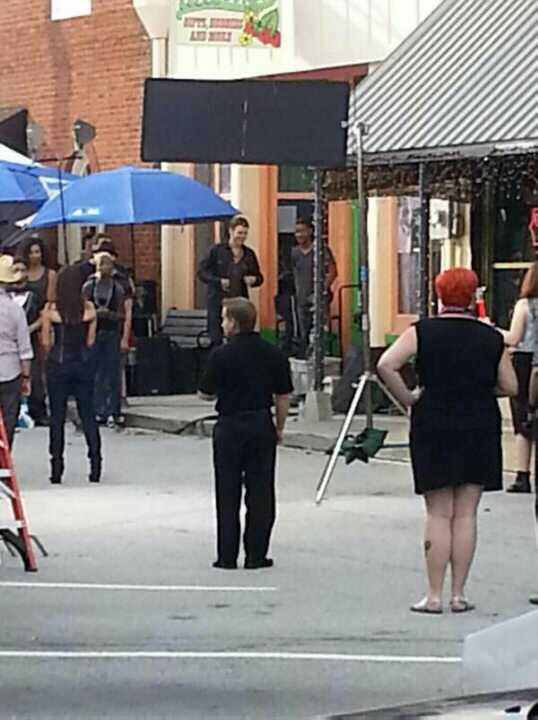 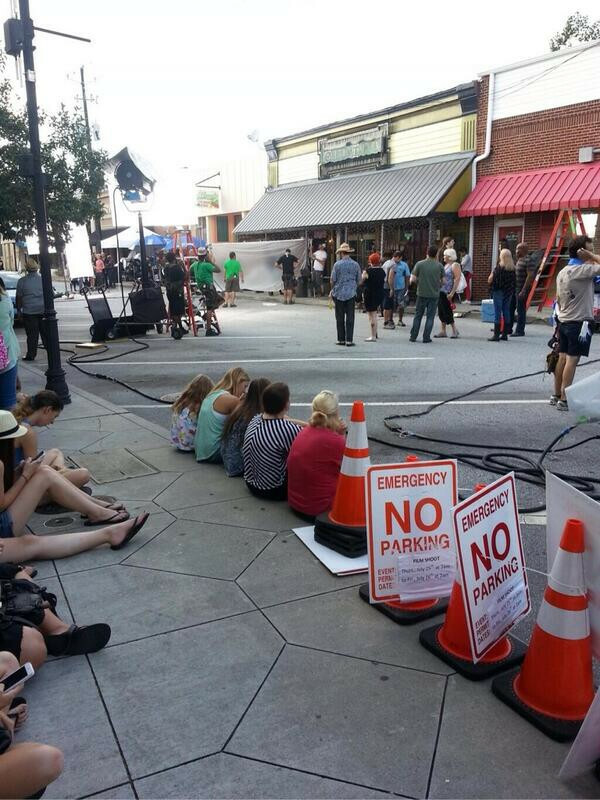 We all know that today marks the first day of filming for ‘The Originals‘. 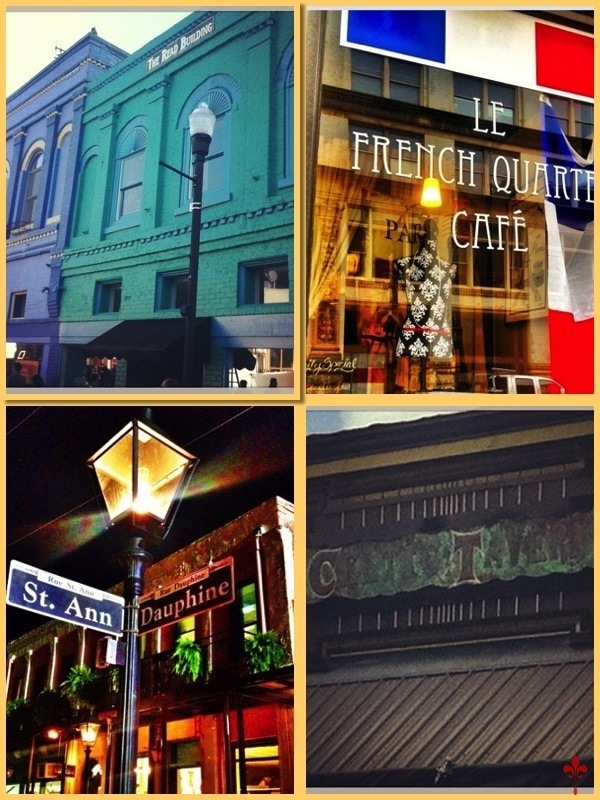 Check out the photos below to see how the first day went. 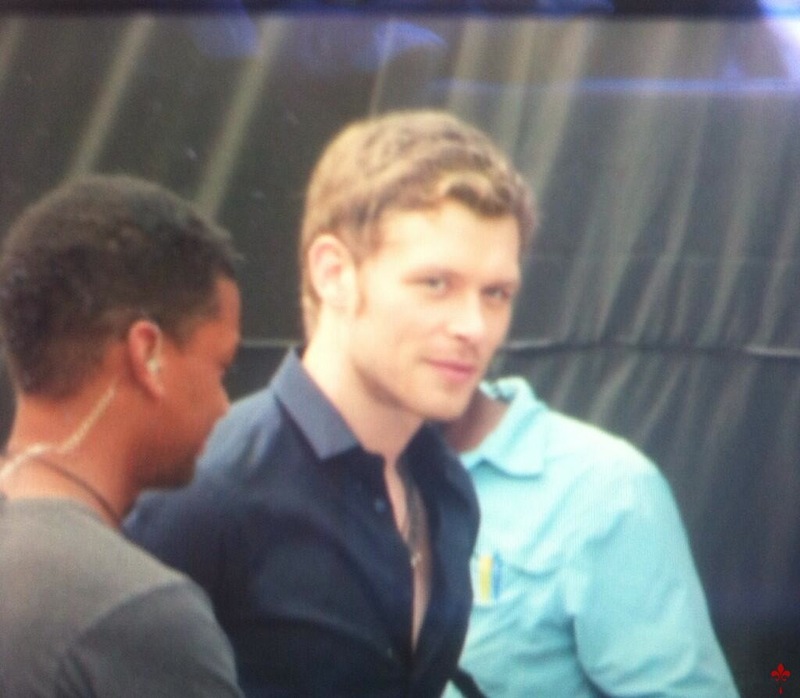 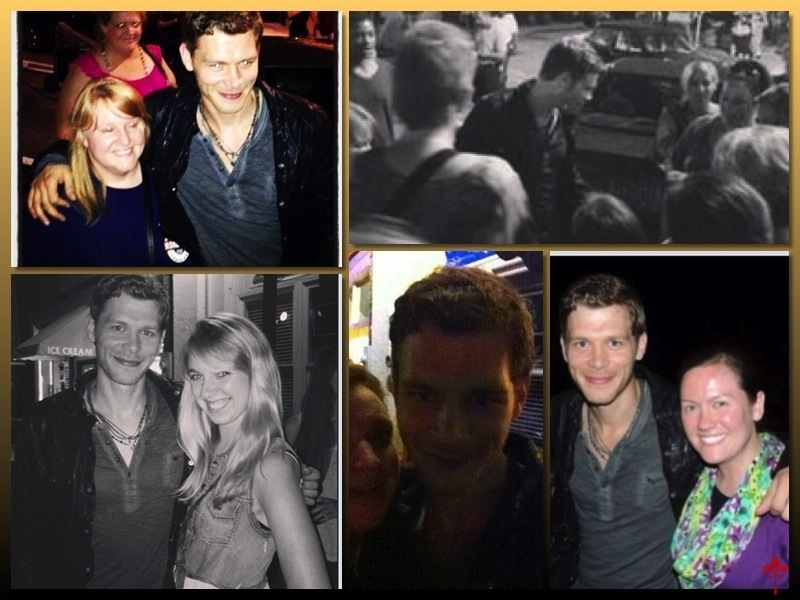 Fans got in on the fun too, some got pictures with Joseph Morgan.